Volvo Cars Palo Alto, located at 4190 El Camino Real, in Palo Alto, CA, has a philosophy about a dealership's relationship with its customers. A customer is not just someone we sell a vehicle to and then wish them luck. We believe in fostering great relationships with our customers that span years and miles. We view our customers as family and, as such, we strive to be there for them as they make their way through the entire vehicle lifecycle. Our loyal customers in Sunnyvale, CA will tell you that our excellent customer service is worth the 20-minute drive it takes them to get here. Whether you are here for the first time or you've been a loyal customer for years, we want to make your visit with us special, and each department of our dealership is dedicated to that same level of service. In addition to our commitment to customer service, our Redwood City, CA customers will be happy to know Volvo Cars Palo Alto offers its customers a wide inventory of new and used vehicles at great values. 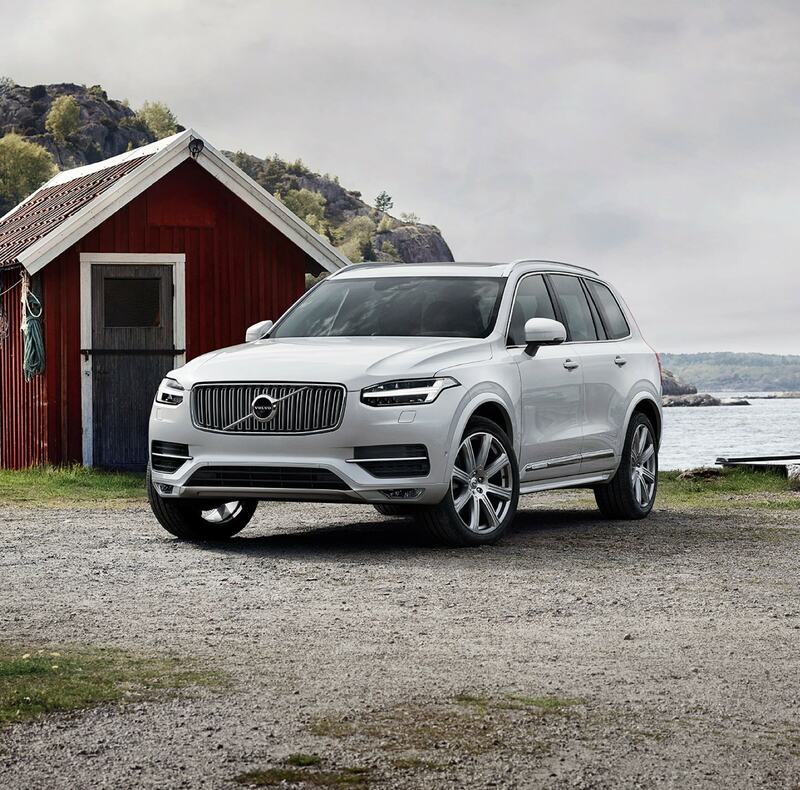 We carry all the most popular new Volvo models, like the XC90, XC60, and the S60. Our sales staff is experienced and dedicated to assisting you in finding the right vehicle for your needs. We also have a robust used car inventory near Mountain View CA, featuring Certified by Volvo pre-owned cars as well as premium used vehicles from many other popular and trusted manufacturers. All our used vehicles come with a complimentary CARFAX® Vehicle History Report, so you can rest-assured knowing you have all the facts about our pre-owned vehicles. We run a very transparent business. You will always be treated with respect and the entire sales process will be done in good faith. Why Finance A Car with Us? Once you have picked a vehicle that you like, the next step is paying for it and that part often causes anxiety in some of our customers. 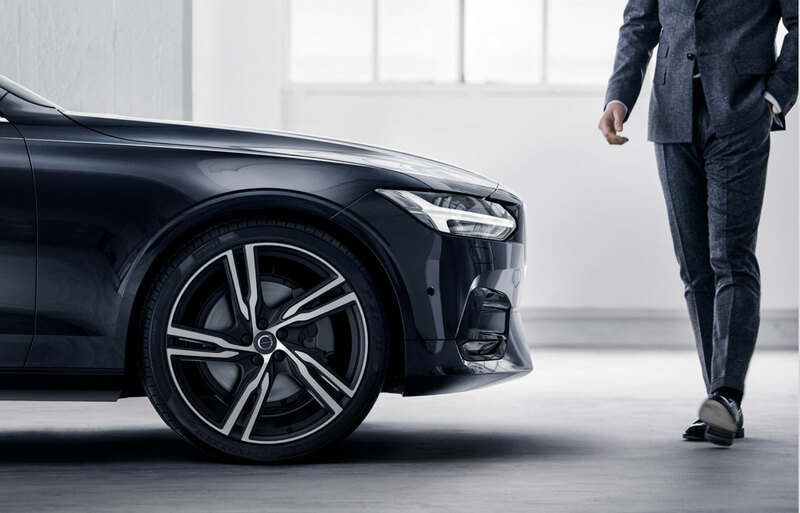 Volvo Cars Palo Alto's mission is to take the mystery and anxiety out of financing and our experienced finance team near Menlo Park helps us do that. Our finance team will answer any questions about the financing process, including helping you decide whether you would be best served by a traditional auto loan or a lease agreement on your new Volvo. We can also discuss what, if any, new incentives or special financing you may qualify for on the purchase of new vehicle. Instead of driving all around Palo Alto and the surrounding area, let our finance team find you the best possible rate and term for your situation. We will use our strong relationships with our lenders to your benefit.Get started online today by submitting our finance application so that we have your numbers ready for you when you come by! Our relationship with you shouldn't end once you purchase the vehicle. We want to be there for you for all your vehicle maintenance and repair needs. Volvo vehicles are an example of excellent craftsmanship and superior engineering, but they require maintenance and care to remain that way. Whether you are here for a tune-up or a major repair, our highly trained and skilled technicians are committed to meeting your needs in a satisfactory and timely manner. Our service department is dedicated to your convenience. You can make your appointment online or over the phone, and we encourage you to check out our service specials before you come by! Why Get Volvo Parts with Us? If you're like some of our customers in Mountain View, CA, you might like to do some of your own work on your Volvo, or perhaps you like to accessorize and customize your Volvo. If this sounds like you, our parts department is a great place to go to have those needs met. Our parts department is staffed by professionals who know Volvo parts and can help you avoid all the confusion and frustration trying to find the right part. Not only can they help you get the right part, but they might have a helpful suggestion or find another part that would work for a lower price. We sell authentic Volvo parts and can be contacted online, as well as by phone. Just like the service department, the parts department also has specials, so be sure to ask our parts specialist if your purchase qualifies. 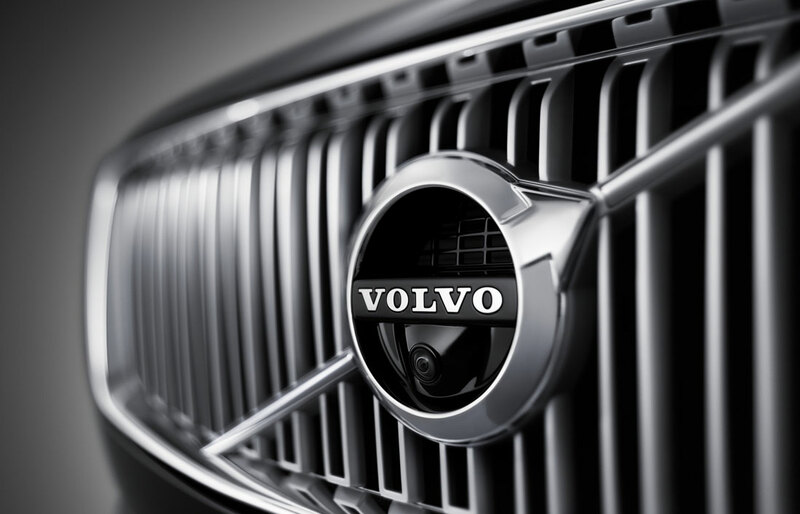 Volvo Cars Palo Alto is dedicated to serving your automotive needs. Come visit one of our many departments and find out why so many customers keep coming back. Be the next member of the Volvo Cars Palo Alto family!